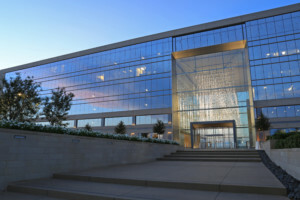 Accomplished and well recognized full service real estate brokerage in Dallas, The Associates by Robert Elliott, is expanding into The Star in Frisco and attracting top talent. This leading brokerage sold over $200 million dollars in real estate in the North Texas area last year. The Associates exemplifies the ambitious aspirations of real estate with its exceptional customer service, branding, marketing, and selling expertise. 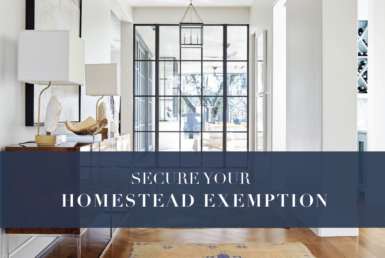 Its visionary team of agents are proud of their strong ties to the communities it works in, and markets every home in an engaging way across traditional, social media, and digital platforms. 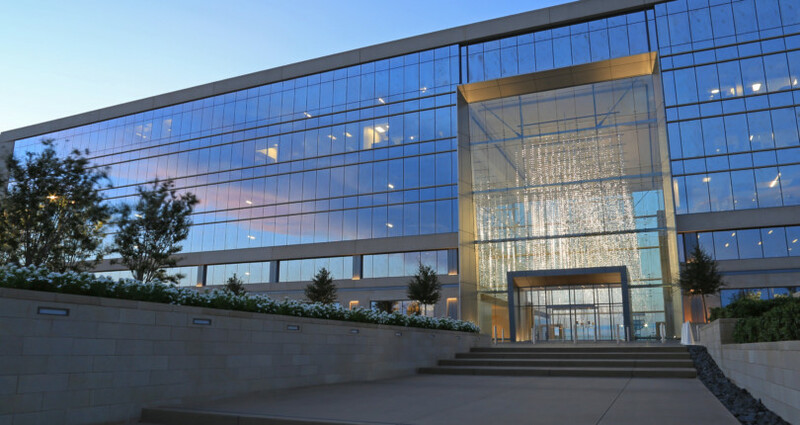 The prominent location, cultural importance, and exceptional amenities offered by The Star in Frisco to tenants and clients alike make it the perfect site for The Associates. 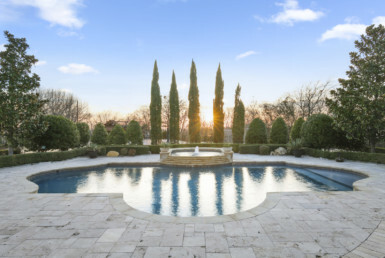 With its rapid growth and in-depth luxury real estate expertise, The Associates Real Estate Brokerage is sure to be known as a champion here in Frisco as well. The Associates will be celebrating its move to Frisco with an opening reception in its new office space, on November 16, 2017. 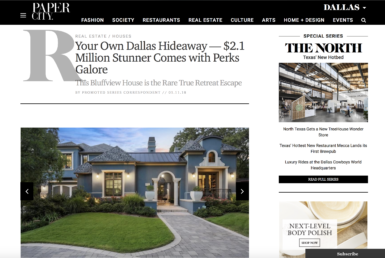 Ted Strauss, who spent 10 years as a top executive at Career Builder joins The Associates to recruit top-tier real estate agents in the Frisco office. Strauss is tasked with identifying and recruiting agents to join The Associates. The Associates Real Estate Brokerage by Robert Elliott will be driving further change to the North Texas landscape, literally.